Receive your free gift on how to improve your menstrual experience, and stay in the know on Living in The Divine Feminine. THANK YOU! Your gift is on its way right now, check your inbox! 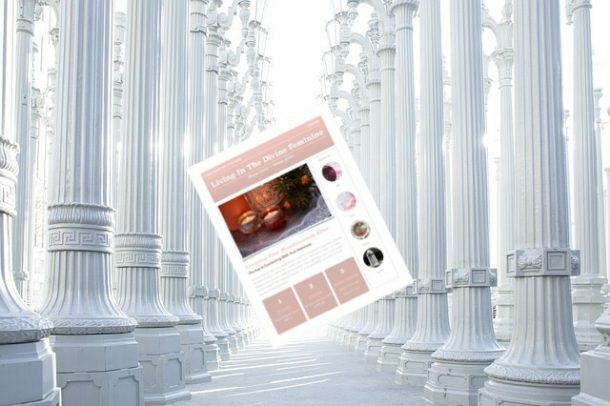 Receive your free gift on how to create your very own manifestation alter, and stay in the know on Living in Your Divine Feminine.